I am. Every now and then there comes a moment, whether it's a hangover, a 4pm energy crash at work or a low point in my love life (don't laugh, I had a love life once) where I need chocolate with every fibre of my being. And I mean NEED. Woe betide anyone who gets between me and chocolate when this happens. Nothing else will cut it at these times. Luckily, this hasn't been one of those weeks. So far. But when a friend invited me round for a girls' night in on Friday, with vegetarian lasagne, prosecco and Netflix, I just knew I had to make a dessert worthy of the occasion. I went to my Hummingbird Bakery recipe book for inspiration and lost myself for a while in pictures of cakes so chocolatey I could scarcely believe the bakers there get through the week without at least one major coronary incident. 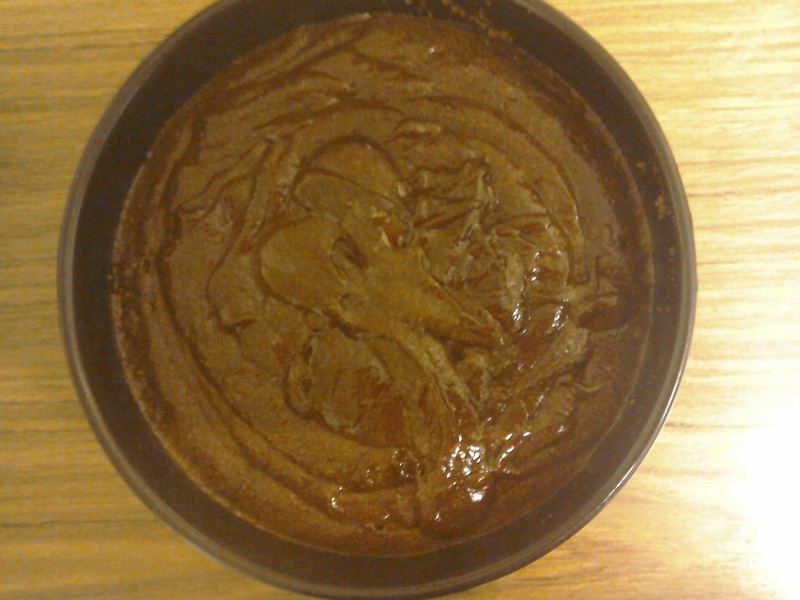 At first I was going to make a baked chocolate cheesecake, but then Elena pointed out she didn't like cheesecake. So instead I decided on chocolate mousse. But as you know, only baked products end up on here, so I did a bit of research and discovered that there is such a thing as a baked chocolate mousse. You know you want this recipe. Come on, give it a try. Also, if you have a gluten free diet, leave the biscuit base off and it's the perfect cake substitute. 1. Seal the biscuits in a sandwich bag and hit repeatedly with a rolling pin until biscuits are crushed to fine crumbs, then pour into a bowl. Preheat the oven to 180C. 2. 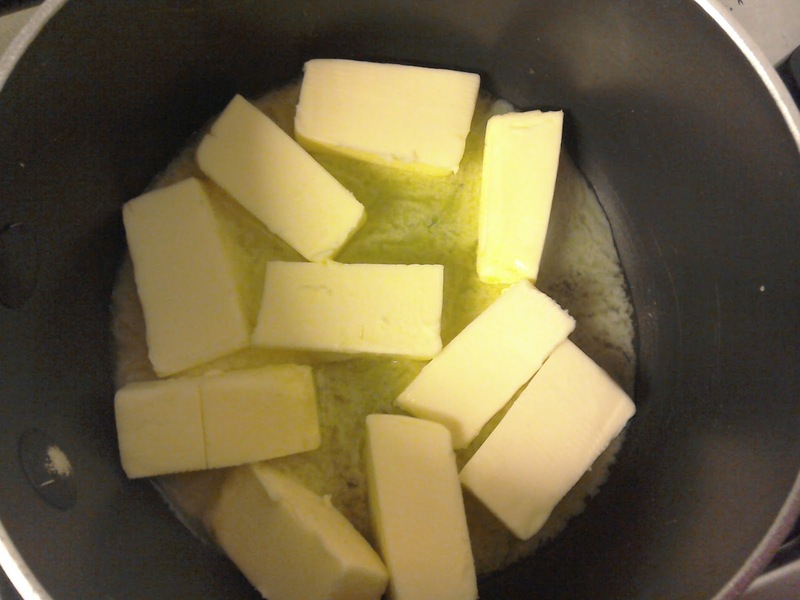 Melt 100g of the butter over a low heat in a saucepan. 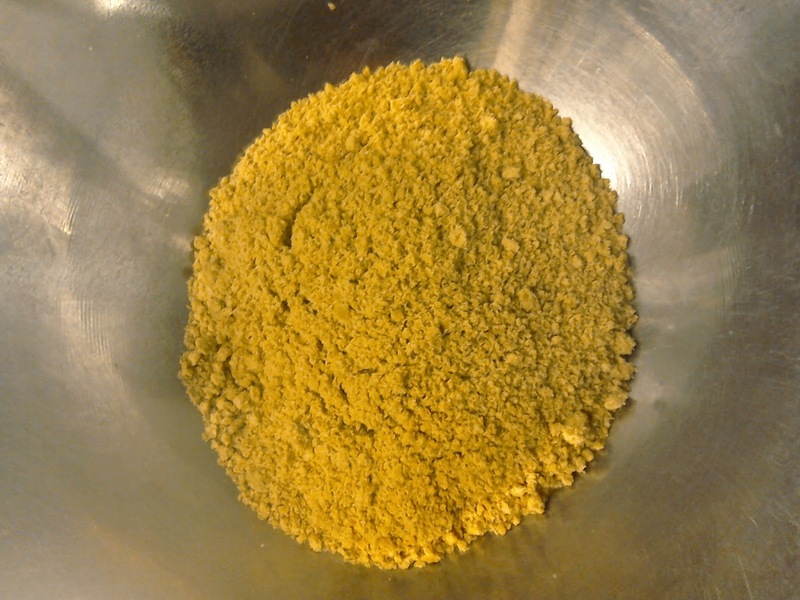 Mix into the biscuit crumbs and press into the bottom of a well greased 8 inch cake tin. 3. 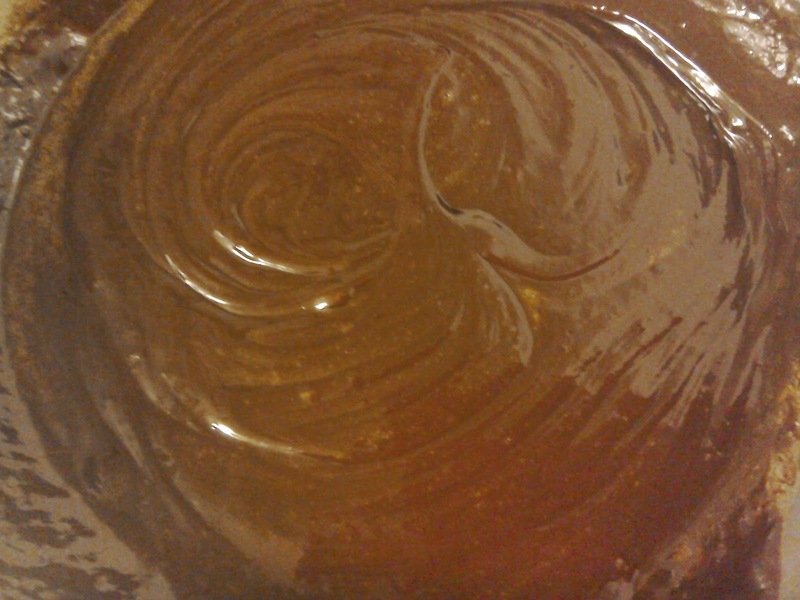 Melt the chocolate and the remaining butter in a bowl over a pan of barely simmering water. When completely melted, turn off the heat and leave to cool a little. 4. Carefully separate the eggs, setting aside the whites. Beat together the egg yolks and caster sugar until pale, then fold into the chocolate. 5. Beat the egg whites to stiff peaks. 6. 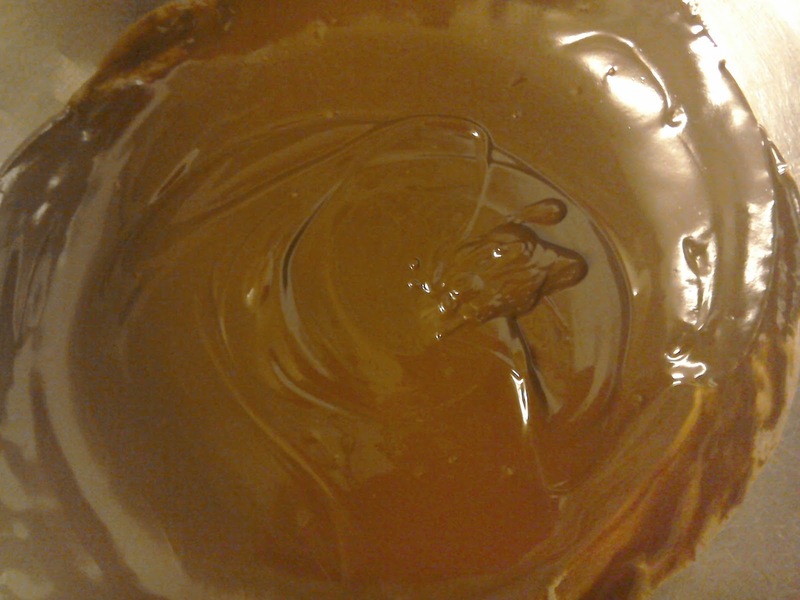 Fold the egg whites into the chocolate mixture and pour into the prepared tin. 7. Bake for 20 minutes until well risen, then cool in the tin before placing in the fridge to chill. In the meantime, add the lime juice and zest to the cream and whip to soft peaks. 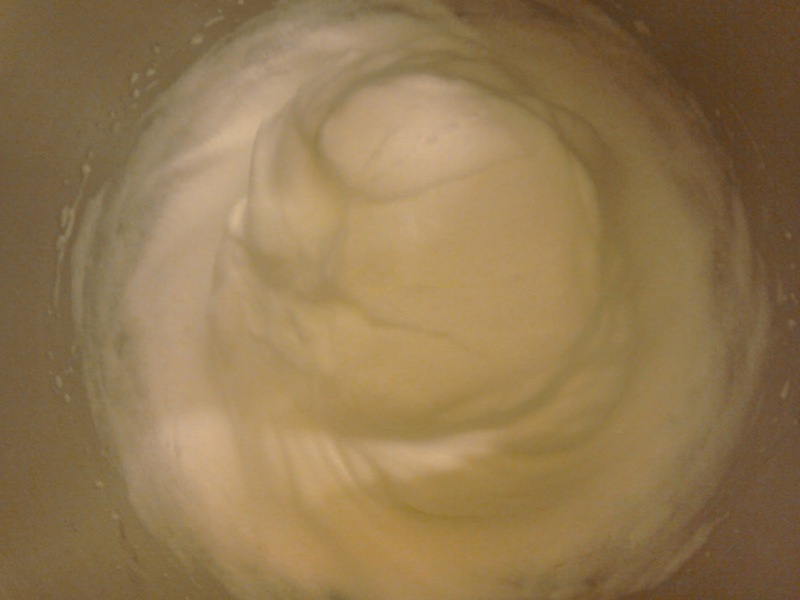 I managed to overwhip my cream. I always do. Serve dusted liberally with icing sugar and decorated with mint leaves and a splodge of lime cream. Can I just assure you, this is every bit as good as it looks. Silky smooth, rich and so chocolatey. If there's such a thing as death by chocolate, this is double homicide.